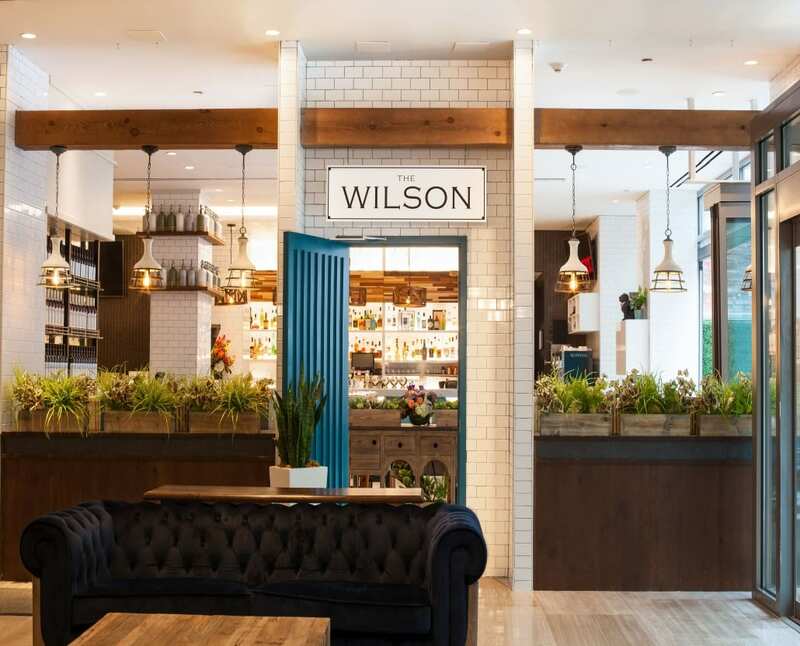 The Wilson is debuting a DIY S’mores Bar this Valentine’s Day. For just $10, guests can indulge in the nostalgic dessert and build their own perfect s’mores. A Valentine’s Day prix fixe menu will also be available and includes three courses for only $49 per person. Choose from three delicious starters, then select either Hanger Steak, Blue Crab Carbonara or Apple Cider Brined Chicken Chop as an entree. Finish with a choice of Smashed Carrot Cake for two, Flourless Chocolate Cake, or the S’mores Bar (for a $5 supplement).